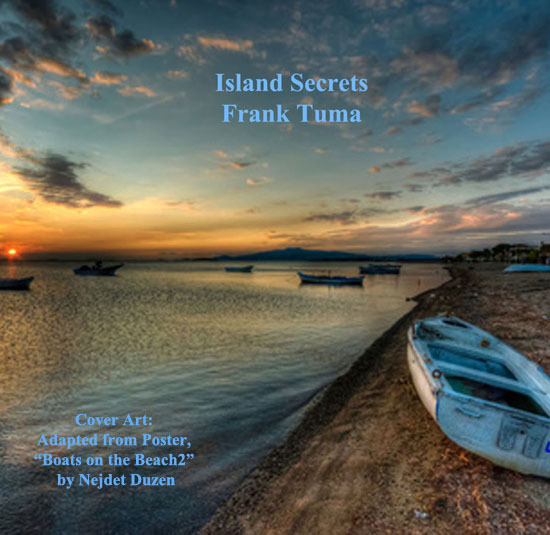 This CD is a beautiful mixture of Island music that is very appealing and rhythmic. This music came with people who brought their favorite music from other countries and settled in the Islands. This musical mixture tells a story about the Island people and where they came from. For example, C’est Ma Vie, Tacata Dance, Spanish Remix and Tribal came from European and African countries. It also explains why this music has such wonderful rhythms and unique melodies. The Islands are small enough to eventually cause the music from all of these places to mix together. The musical sounds arouse memories and yet have various rhythms combined into them that provide a special uniqueness from each Island.